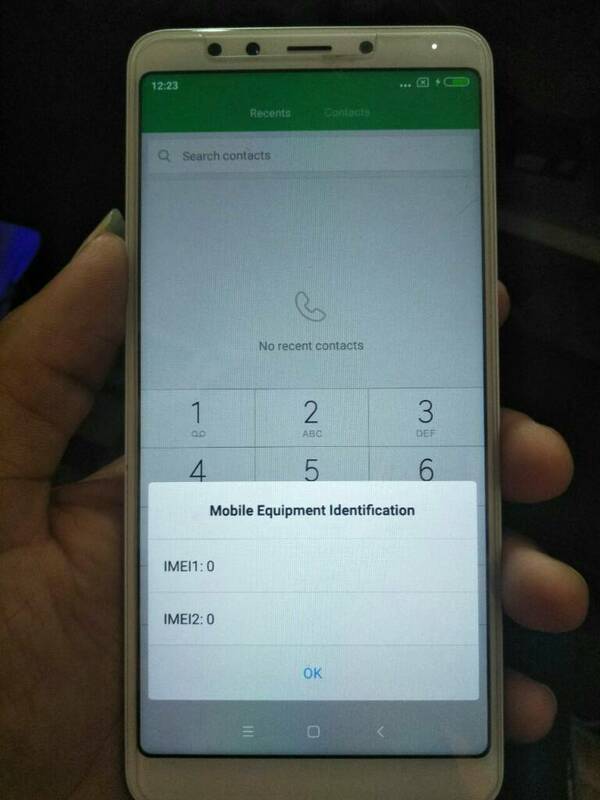 I dont understand why rosy can't write imei.. any one solve this problem?? install this rom via twrp. run programme at this link. Will the imei not work in tracking?